Home/News/Entertainment/What are the Powers of Infinity Gems? 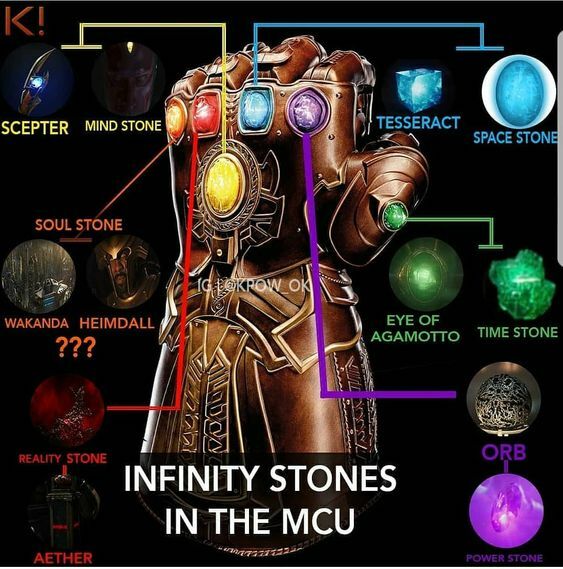 In Marvel Comics storyline there is the 7th gem that they have added; The Gems play a prominent role in the first three phases of the Marvel Cinematic Universe, in which they are known as the Infinity Stones. Omnipotence: the quality of having unlimited or very great power. Omnipresence: the presence of God everywhere at the same time. Omniscience: the state of knowing everything. When used in combination their already impressive powers make the wearer able to do anything they want. 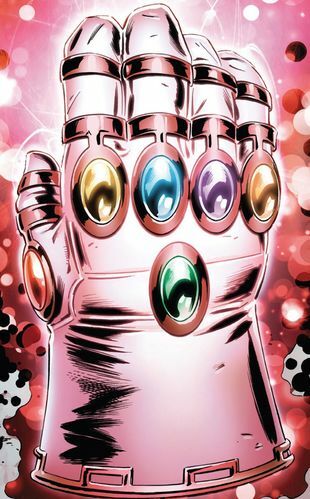 One thing the Infinity Gauntlet cannot do is work outside the Universe it comes from. 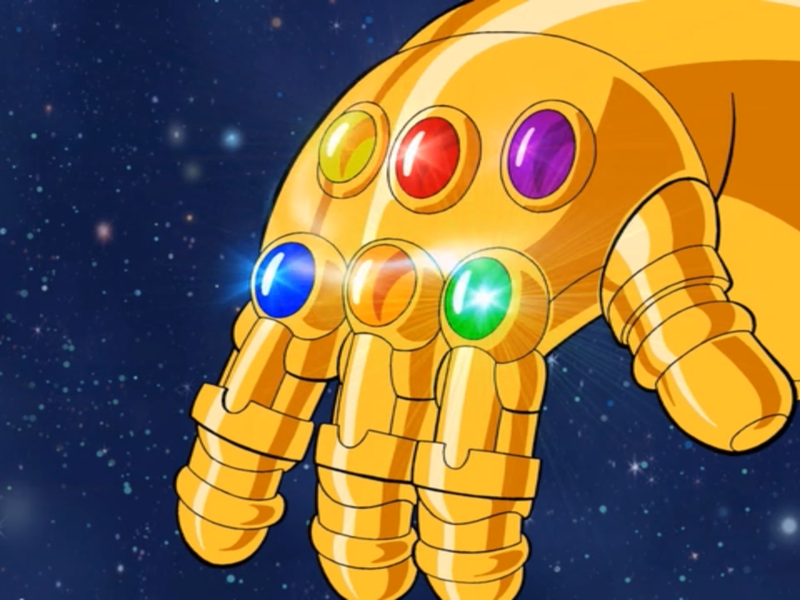 The Gauntlet from 616 will only work in the 616 universe so on and so forth. It is also incapable of being used to destroy itself.